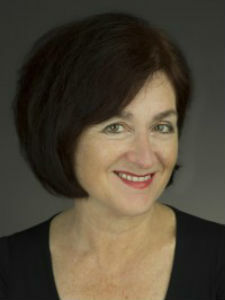 PATRICIA GOLDSTONE has been a reporter for the Los Angeles Times and a bureau chief for Cablevision. She has written for The Washington Post, Maclean’s, the Economist Intelligence Unit, and The National (Abu Dhabi), among others. She holds a master’s degree in literature from Trinity College Dublin and is the author of Making the World Safe for Tourism (Yale University Press, 2001) and Aaronsohn’s Maps (Harcourt, 2007). A national award-winning playwright, she divides her time between New York and Los Angeles.